When you think of the biggest Italian clubs in football, Sampdoria probably won’t be the first team that springs to mind. Serie A has been dominated by the likes of Juventus, Inter and Milan for as long as many of us can remember. 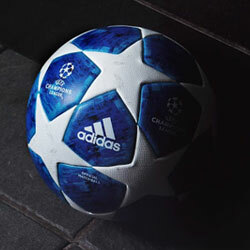 Iconic players such as Filippo Inzaghi, Gianluigi Buffon and Alessandro Del Piero acted as the perfect advertisement for the Italian game, as they continued to set the world alight on both a domestic and European level. But living in the shadows of these giants is one of the biggest clubs in Italy. U.C Sampdoria have one of the biggest fan followings in football, born out of the merging of two clubs way back in 1946 and the incredible success of the early 90’s. Since those days, however, Sampdoria have endured a mix of fortunes. Relegated from Serie A in 1999 and not returning until 2002, it’s fair to say that La Samp have had their up’s and down’s over the last couple of decades. Now a staple of Serie A and comfortably finishing mid-table year on year, Sampdoria have established themselves as one of the biggest clubs in Italy. Last season saw them finish in 11th place, while this year they’ve started strongly and currently sit firmly in the top half of the table. 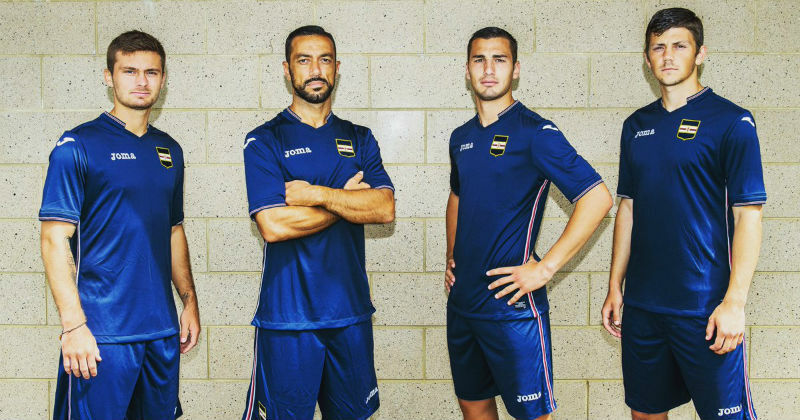 But through all of the glory, relegation and financial troubles, at least one thing has remained consistent for Sampdoria: their ability to produce absolutely stunning football kits. With some of the most beautiful designs to ever grace a football pitch, we thought it was only right to take a closer look at this year’s kit and give it the recognition it deserves. Sampdoria were born out of the merging of Sampierdarenese and Andrea Doria, and a mixture of both these clubs has been ever-present in the Sampdoria colours. Integrating blue, white, red and black within their crest and kits, the Genoa side consistently offer unique shirts that never fail to catch the eye. This season is certainly no different. 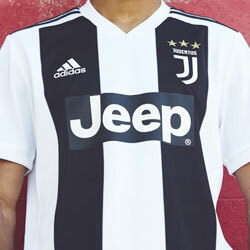 The home shirt integrates their famous colours within bold stripes running across the chest, which also proudly displays the Scudetto crest for all to see. Featuring a smart polo collar which declares itself as “the world’s most beautiful jersey”, it’s hard to disagree with them here. Once again produced by Joma, this beautiful design certainly has shades of the classic 1991-92 jersey- which is bound to make the fans happy. The Sampdoria crest is stitched into the sleeves, while the famous dark blue colours are once again used prominently to stick with the traditions of the club. The legendary stripes are also implemented in the design of the away shirt, which goes for an absolutely gorgeous white colourway that stands in complete contrast to the home and third kits. 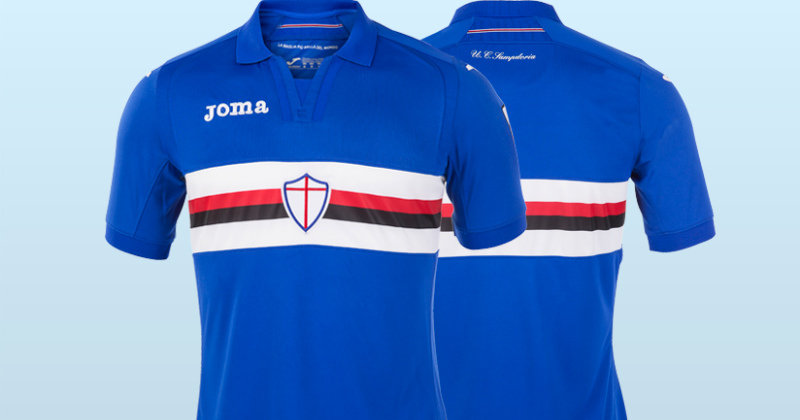 Joma have well and truly pulled the rabbit out of the hat with these incredible designs, continuing Sampdoria’s history of absolutely stunning football kits. From the days of Mancini, to those of Veron and Ortega, and finally those of Cassano- this is a football club that’s simply never failed to send its biggest stars onto the pitch in style. Even the third kit, which does away with the traditional striped chest, is a thing of beauty. Featuring a dark navy and white colourway, the sleek design is one of the smartest shirts we’ve seen in a long time. The only problem is- which one of these shirts should fans go for? 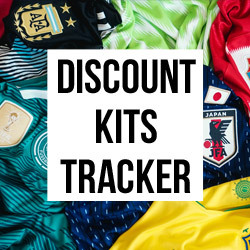 Whether you’re looking for Sampdoria football kits or those of any other club, FOOTY.COM compare prices to find you the best deal on all kinds of shirts. Shop with us today to snag yourself a real bargain, and display your club’s colours with some change leftover.